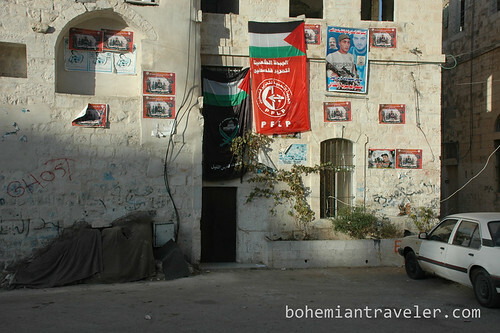 A few years ago I spent a couple months in Israel and the West Bank. 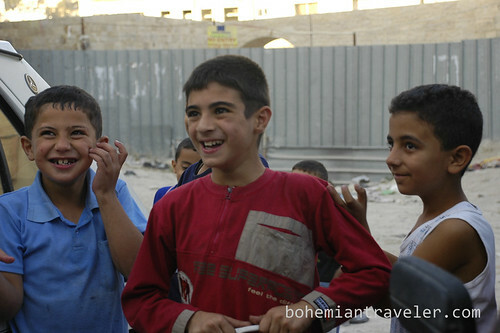 For one of those months I volunteered in the city of Nablus for a month, teaching English and participating in other community projects. 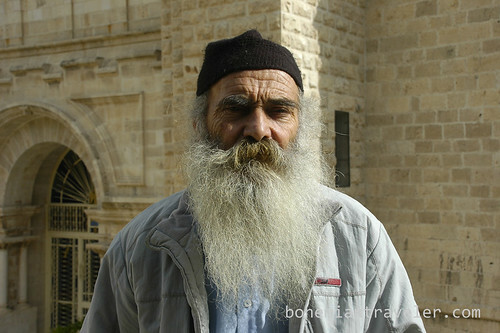 Living in the region was an invaluable way to understand the current events in the region and also gain an appreciation to the incredibly long and complex history of the Holy Lands. 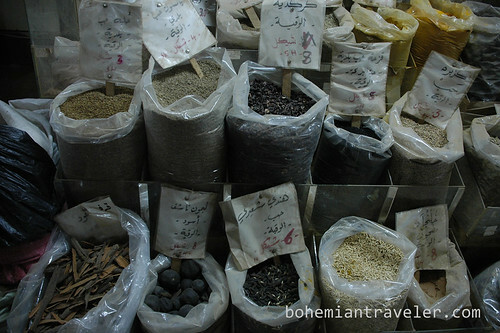 The photos I have collected here are from Nablus, a Palestinian city of commerce and culture located about 40 miles north of Jerusalem. 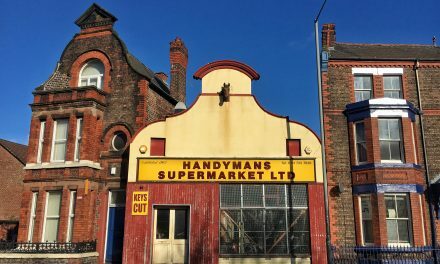 It’s predominantly Muslim, but has a minority of Christians and Samaritans living nearby. 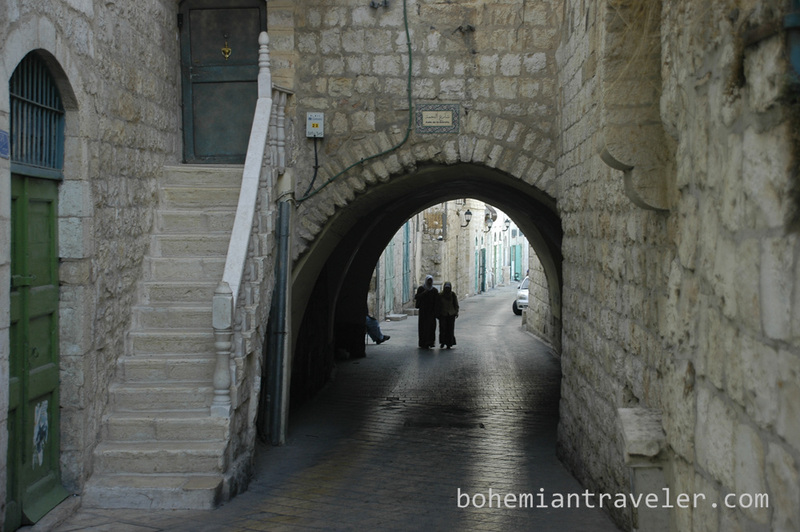 Nablus has a two thousand year history and a fascinating old town. 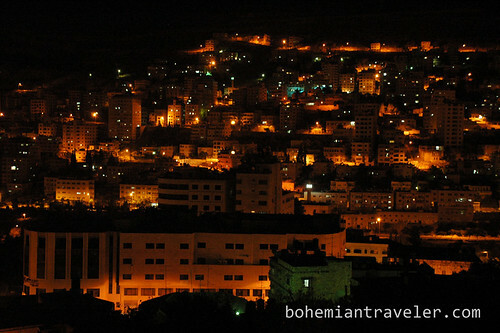 In recent times, Nablus has seen clashes between Israeli Defense Forces and Palestinian militant groups, but remains safe for travelers. 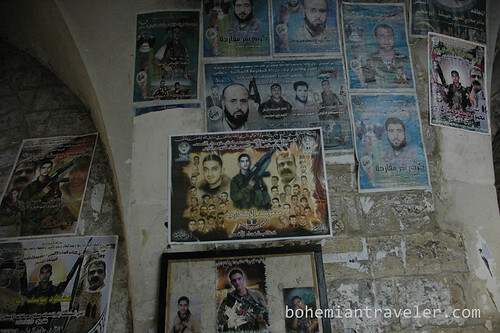 Check out more of my photos from the West Bank on Flickr. 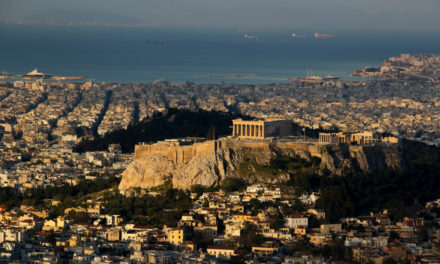 If you enjoyed this post, make sure you sign up for our monthly newsletter! 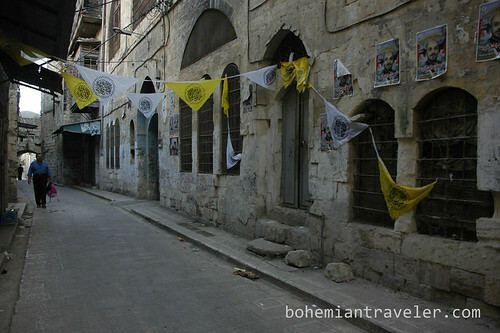 The streets of the old city in Nablus. 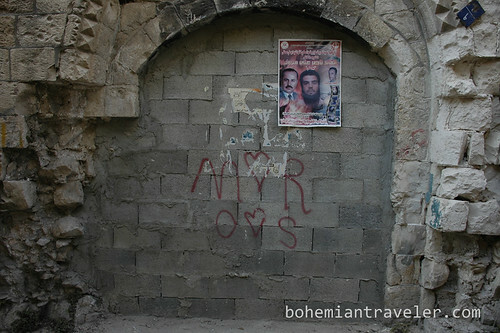 Martyr posters in the old city i n Nablus. An olive oil plant that has been bombed out and closed down. 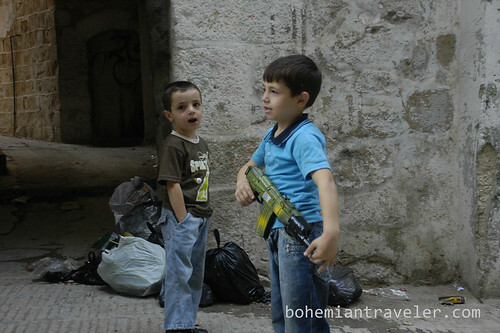 Children with toy guns in Nablus. 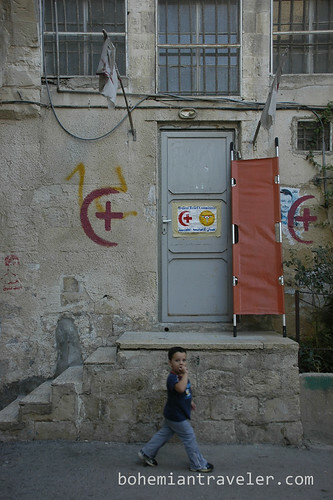 A child walking past a medical clinic in the old city of Nablus. 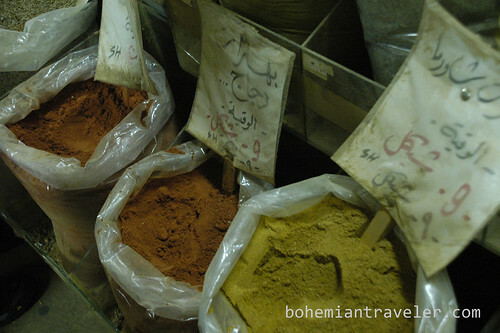 Spices for sale at the market. 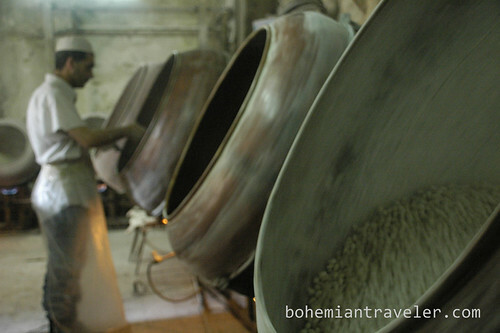 Roasting and preparing nuts to be sold. 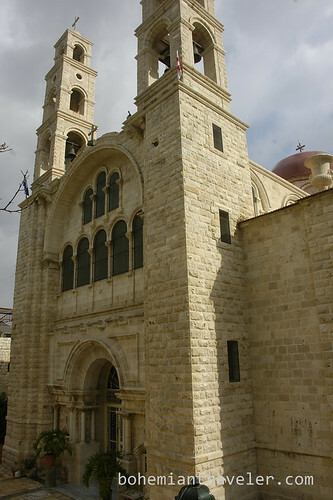 The Greek Orthodox St Photina Church at Bir Ya qub, or Jacobs Well. 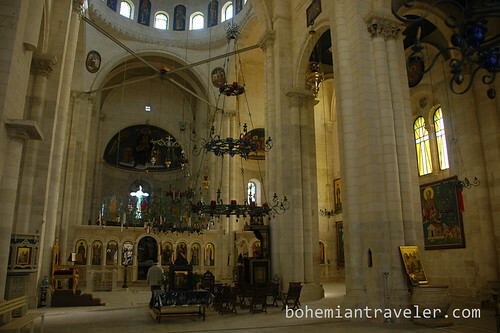 Inside St Photina Church at Jacobs Well. 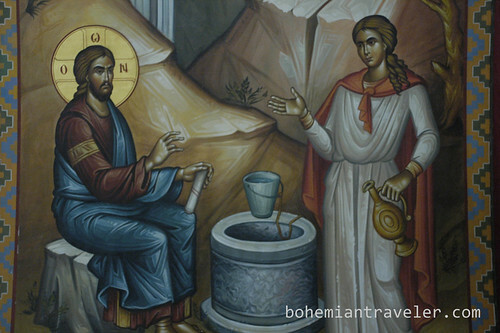 Jesus drinks at Jacob’s Well.